Celebrate the Doctor’s 50th anniversary with over 200 characters – past and present. Step into the tardis, watch out for the odd Dalek, and allow yourself to be swept away into the weird and wonderful world of the good “Doctor Who”. “Doctor Who Character Encyclopedia” covers every single Doctor and each of his resourceful assistants from the past 50 years, as well as unforgettable baddies like the Daleks, the Cybermen and the Master. Every single regeneration of the Doctor can be found in “Doctor Who Character Encyclopedia”, where each of the 200 characters has a full profile, including the very strangest of aliens from the classic series. Data files provide fascinating stats on every character included in the book, from the faithful K-9 to Amy Pond. 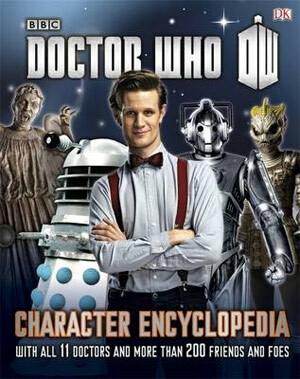 If you consider yourself a Time Lord in the making, “Doctor Who Character Encyclopedia” a must-have. 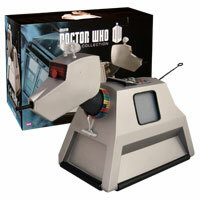 Perfect for “Doctor Who” fans of all ages, and for those times when you’re too scared to watch! I just got this and When’s the Doctor? It’s a brilliant book and really good for the 50th anniversary. So is the book going to be about the ultimate monster encyclopedia that was released in 2009? I hope it will cover all the episodes of classic to new in chronological order and have all the facts about all the monsters and companions and for the companions show information about what story’s there in,how they came and how they left! Also for the monsters show what story’s they were in and if they changed there designs show the design features and facts and what powers they have and show what there story’s are in chronological order! 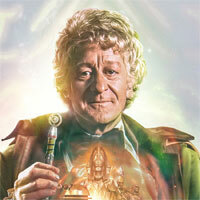 And also I want them to show the lost stories from 6th and 7th doctor! What do u want in this book? This is gonna be a big book! Hopefully it’s massive! If it’s going to show 50 years of doctor who history and characters and villains then it’s going to be huge! Hopefully 600 pages lol! What features are they showing in this book? If anyone knows or has any ideas on what they think is in it please fill free to tell me. And hopefully they have every single episode from classic to new series! And show all the tardis interiors including the 2nd tardis interior,library,clothes room,study,kitchen,hart of the tardis and all the companions rooms! And much much more! 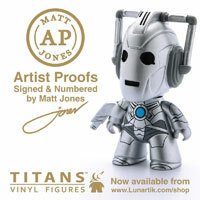 Great song will sing it on doctor who 50th anerversery! I really can’t wait for this. I Love the cover! Happy New Year everyone! I believe it’s from the BFI website. This book will be the best doctor who book ever. 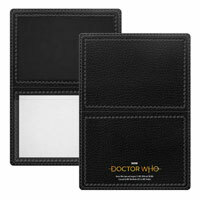 It will be like the bible for doctor who fans! booboo is there going to be a brilliant book 2013? 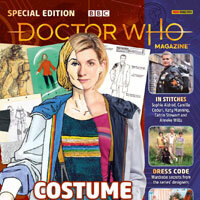 Do u guys think it will be like the ultimate monster guide?tell what u guys think.hopefully they will show all the episodes on it in chronological order from the unearthly child to the 2013 Christmas special! Also I hope it will be showing all the monsters from classic to new series and put tones of Infomation and show lots of pictures and Infomation about the story’s that the creature stared in and facts about it! 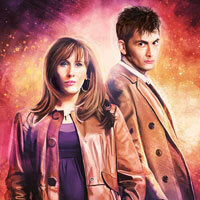 Also I want them to do the same with the companions! If its going to be a encyclopedia of the 50 years of doctor who! Also they need to put all the tardis interiors inside and show all the rooms in it that they showed on tv like the pool and all the companions rooms and all the tardis console rooms designs including the 2nd controll room! I would also love to see if they put in the lost stories of the 6th doctors 23rd season and the seventh doctors 27th season! Also if they could talk about the time war and how the 8th doctor regenerated! And for each episode they should put a rating! So what’s you’r thoughts on these decisions and what do u want in the book? How many pages do u think this books going to be? I think abou 600/700 pages and it’s going to be a big book as well! So if it’s going to fit 50 years of doctor who’s history then about 600/700 pages long! What’s your thoughts guys? if its about companions nthen have some on the cover not just monsters. Cool, must be a big book! 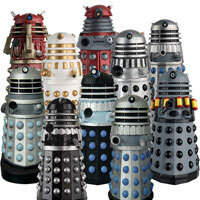 what is the best dalek story ? I imagine it’ll cost a fair bit of money. Seeing as it’s got everything jam-packed into it. Although, we’ll have to wait for the price, I guess. Are you kidding me ? The cover is brill ! Not a FATLEK in sight and, for a change, they have the actual Doctor ! i like the look of this, they could have put another classic monster on the cover though, the dalek looks very strange in front of the new series monsters! I think it looks quite good considering its age, it hardly looks dated at all which goes to show how they could have used them more in Asylum if they had wanted to. No because then his quiff of hair would be the wrong way round. 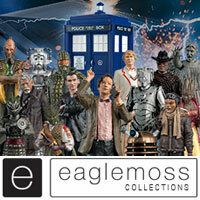 Think I’m going to get this, especially considering this encyclopaedia includes classic stuff as well as new who stuff. And I love the cover with the Hartnell Dalek on the front! So gonna get this. This looks totez amaze. Donna was alright, until Russel T Davies turned the character into a huge deus ex machina. Besides, Rose, Adric, and Mel were definately worse! 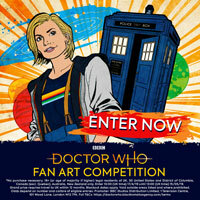 Will this be like the doctor who ultimate encyclopedia? 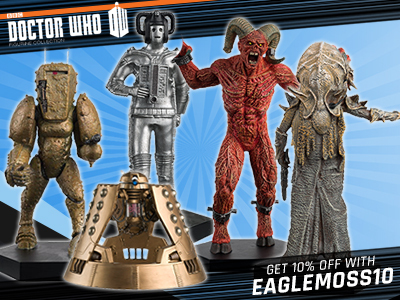 Will it have all the classic and new monsters and for the cyberman will they show like all the story’s give a little Infomation and about the monster and the design? And for the doctors will they show all the tardis interiors and all the doctor who episodes from classic and new and also all the companions from classic to new? Hopefully this will be worth it I hope so! erm nearly all the Classic monsters returning to the show have had a revamp, Daleks have changed, Sontarans have, and the main ones with the main change were the Silurians.